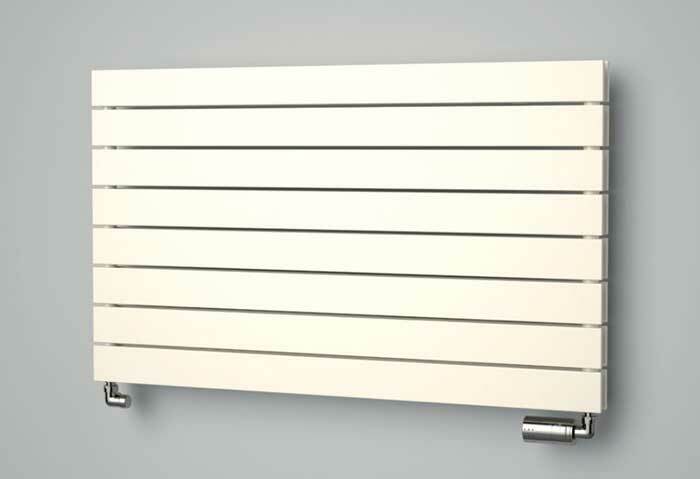 The RCM Heating family of products includes a diverse range of modern, stylish and eco friendly units suitable for residential, public and commercial installation. 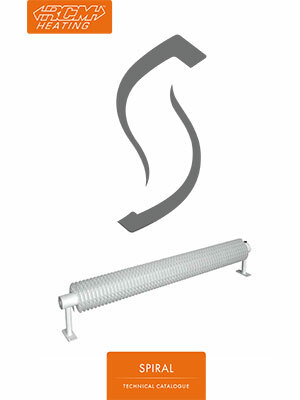 Our Trench Heaters include Convector Heaters, designed to heat residential rooms, hallways and corridors, dust-free production rooms and public spaces. 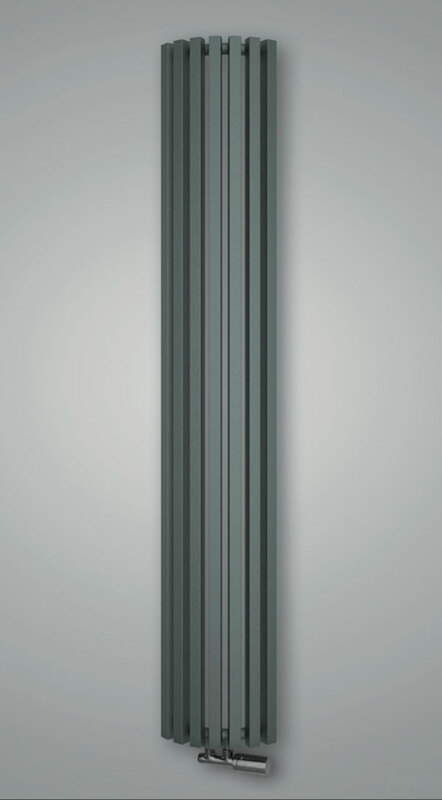 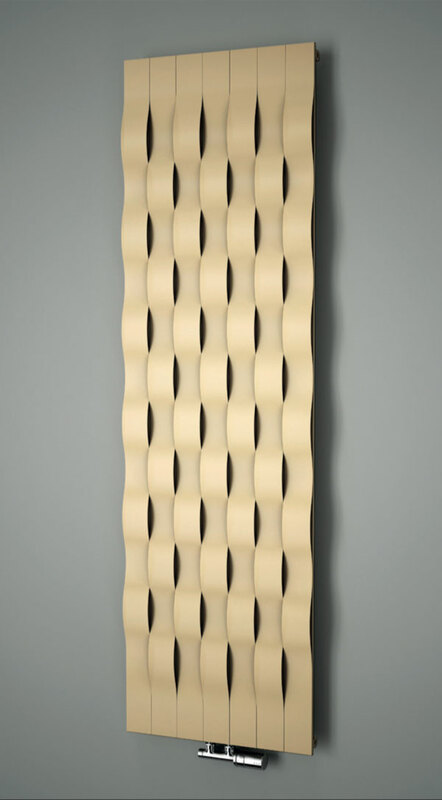 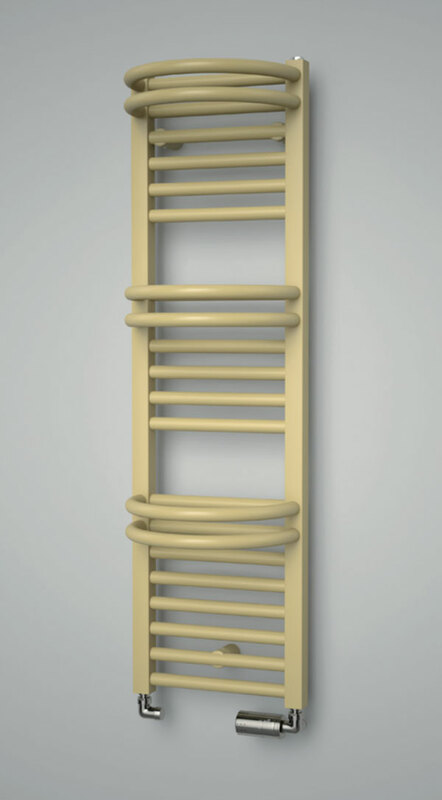 Bathroom Radiators, Design Radiators and Towel Rails feature as some of the most stylish units you’ll ever see, complimented by our Spiral Finned Radiators. 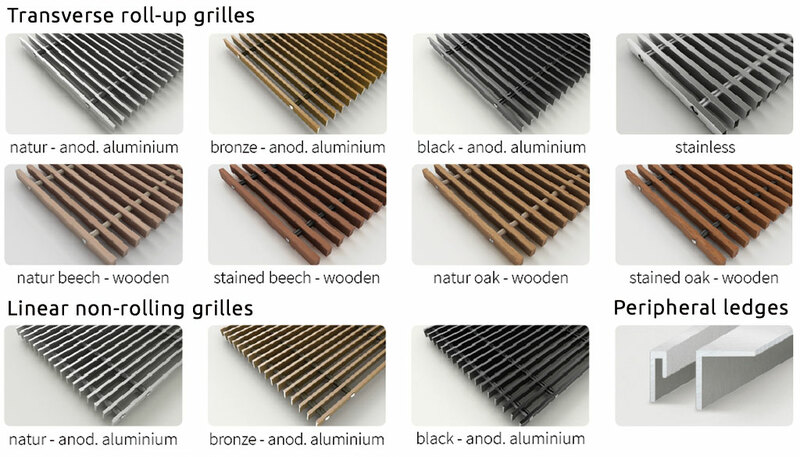 Aluminium Grilles - Roll-Up Grilles are made up of transverse lamellas of aluminium alloy which are connected by a pre-tensioned spring and evenly spaced by a cured plastic roller. 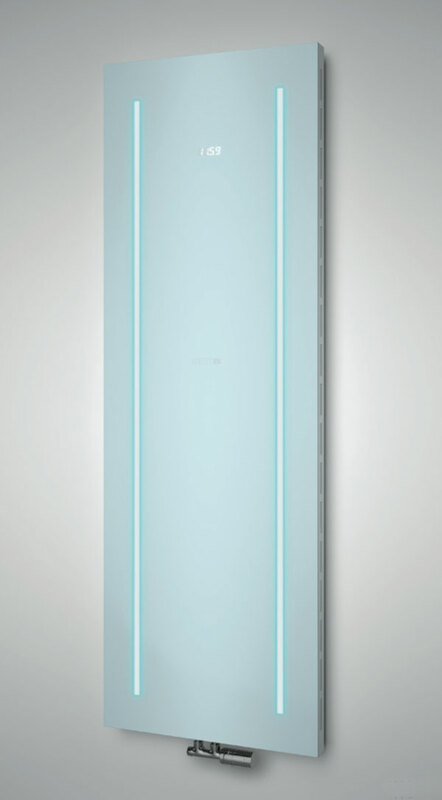 The surface is anodised, tinted and available in a selection of powder coated RAL shades. 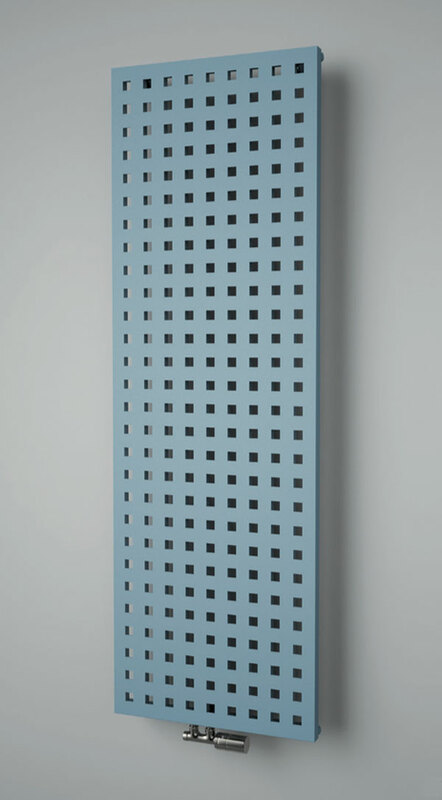 Wooden Grilles - With Lamellas made from Oak or Beech are available with a raw or stained surface. 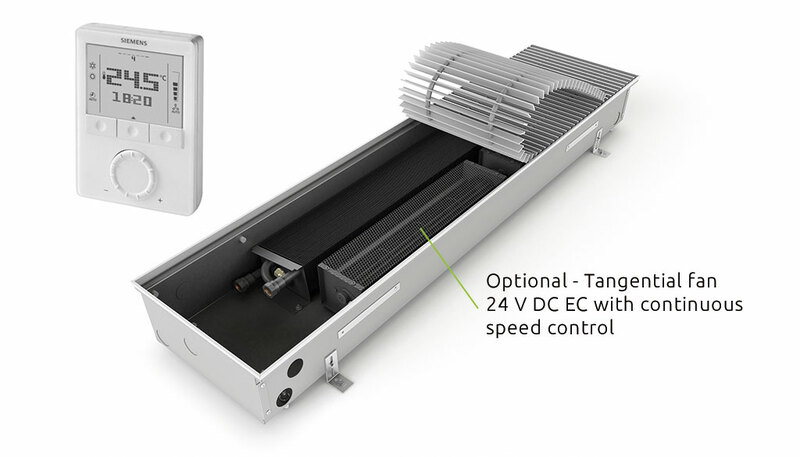 Models with modern tangential ventilators 24 V DC EC allow for implementation into low temperature heating systems making use of thermal pumps and other ecological heating sources. 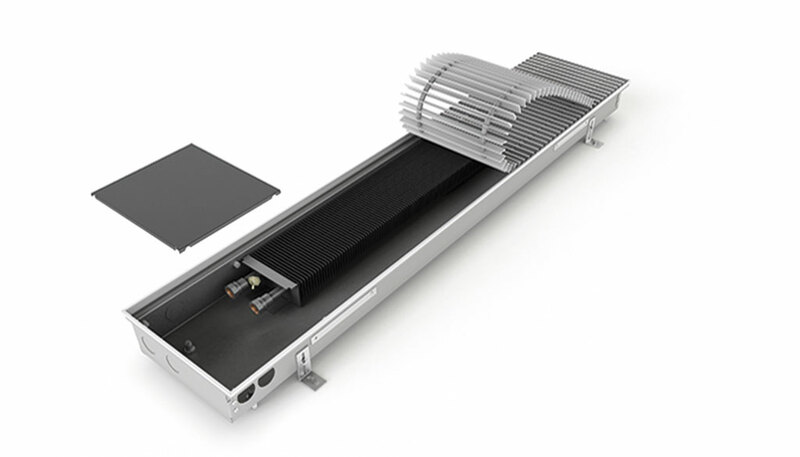 Trench heaters with the EC fan technology combined with a modern digital thermostat can easily be incorporated into building management systems (BMS). 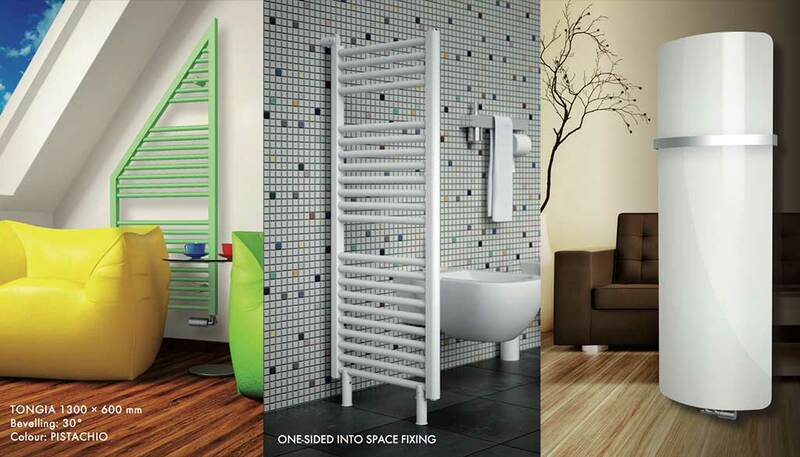 Creating a bespoke radiator design to personalise any space is as easy as 1 - 2 - 3 with our custom Radiator Artwork option. 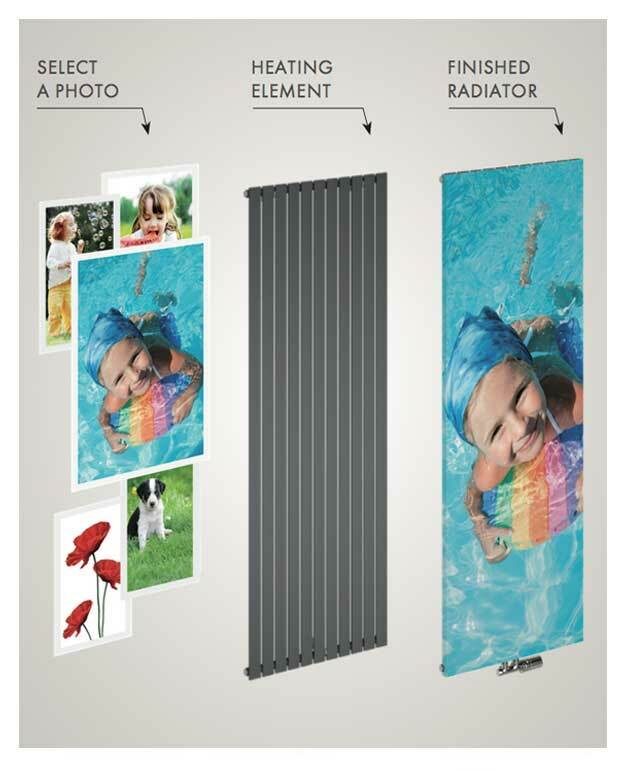 1 - Simply choose from our available image choices (samples shown) or provide us with a high resolution image of your own. 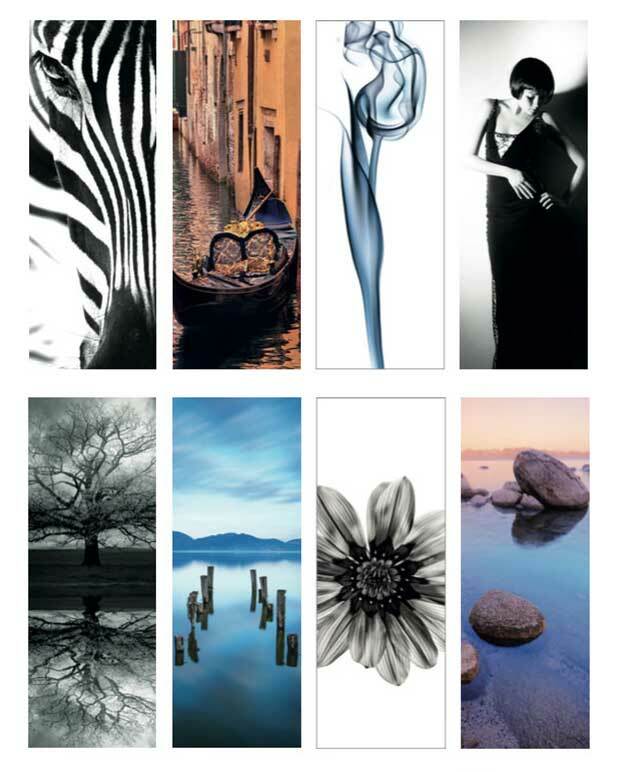 2 - We will contact you and finalise the proof of your artwork, discuss any required options, confirm price and delivery times. 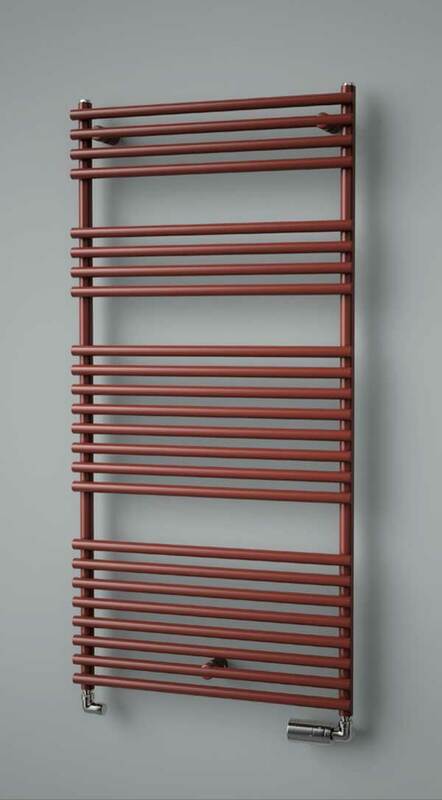 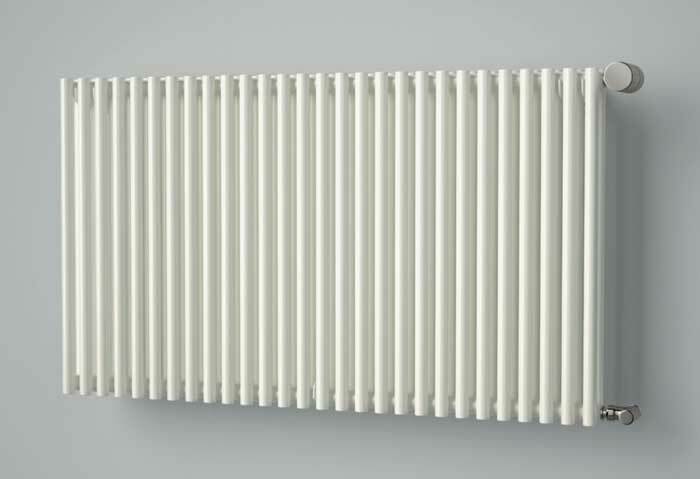 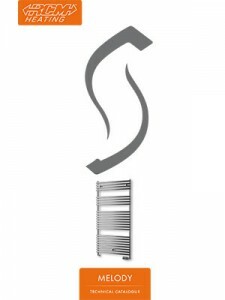 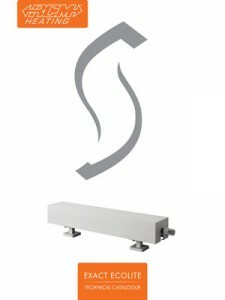 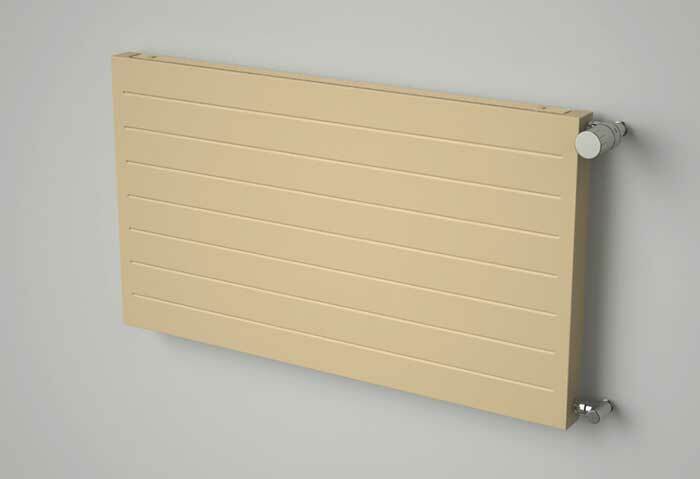 3 - You will be kept informed about your bespoke radiator's production and delivery will be arranged. 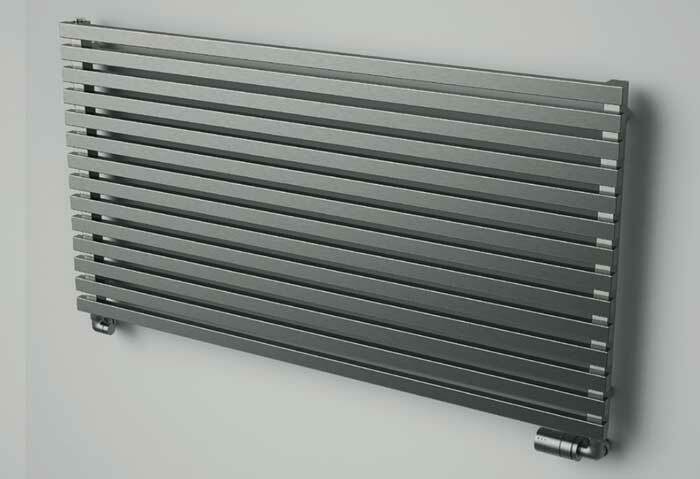 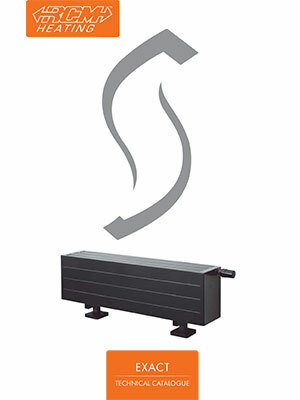 For more information about our exciting new range of Trench Heaters, Radiators and Convectors, please feel free to use the form below. 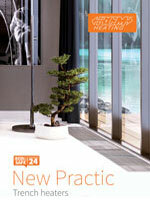 You can also call us directly on 01234 84 33 03 and speak to one of our specialist advisers.